Authentication of wine bottles, fashion accessories, jewellery, perfumes… as experts in RFID and Near Field Communication (NFC) Paragon ID can help you protect your brand and your consumers, no matter what your product line may be. 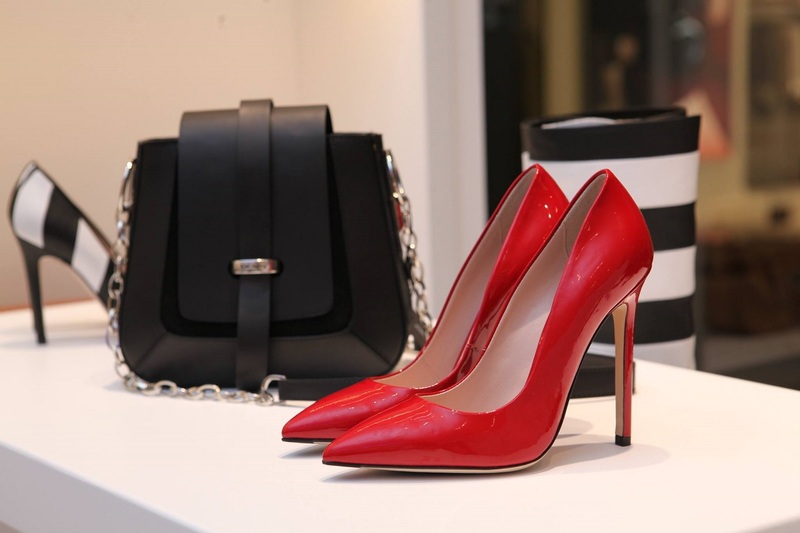 After adopting RFID and NFC technology to protect themselves against counterfeiting, luxury brands are exploring its use to retain and interact with their customers. Discreetly affixed to the neck of a bottle, inserted in a luxury watch or sewn inside the lining of a handbag, the NFC chip ensures reliable authentication and effectively protects against counterfeiting. Paragon ID’s expertise ensures that all attempts to tear the NFC label will cause irreversible damage to the label, and indicate that it has been tampered with. Consumers and customers can verify the authenticity of items very easily with their NFC phone, which acts as a chip reader. Affixed during the manufacturing stage, the NFC chip provides accurate visibility of the product through the supply chain. Working closely with RFID integrators, many brands already track their products and add additional data to the chip at key stages of the product life all the way to the final end-user. The customer can then access product and marketing information on their smart phone. Paragon ID knows that, with NFC, the luxury item becomes a connected object. Using the NFC function on their smart phone, end-users can then access the information contained in the tag, or custom marketing proposals driven by the brand. NFC services enhance the customer experience and increase the interactivity between the brands and their clients.